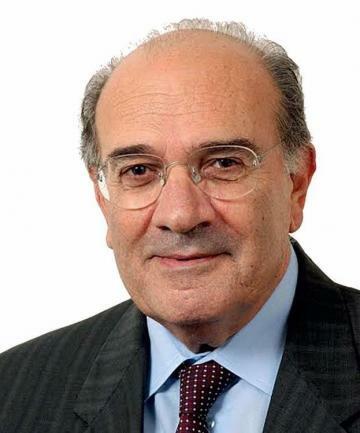 Alfred Zarb, a long-serving member of the diplomatic service passed away. He was 81. He started his diplomatic career 54 years ago when he was posted to New York to serve in the United Nations' permanent mission. In the US he assisted in the setting up of the Washington embassy, before returning to Malta in 1968. He was then posted to the new permanent delegation in Geneva between 1970 and 1975, and again as Chargé d’Affaires in 1977. At the time of his death, he was serving as non-resident ambassador to Slovenia and Croatia, and as advisor to the Minister for Foreign Affairs Carmelo Abela. In a Facebook post, Foreign Affairs Minister Carmelo Abela described Mr Zarb as an exemplary diplomat. The Nationalist Party also paid tribute to Mr Zarb.